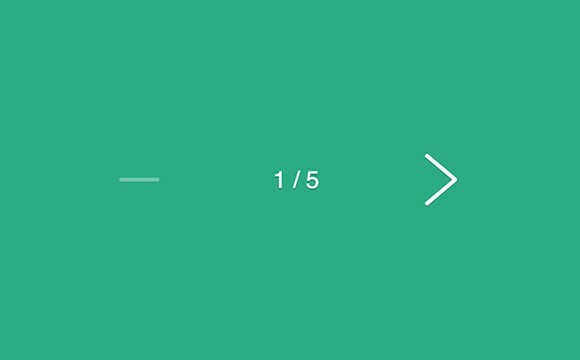 Flexing pagination is a fancy pagination experiment including a really nice animation. Created by hakimel. Posted on September 23, 2013 in Code stuff, Miscellanea and tagged pagination. This post has been viewed 3426 times.